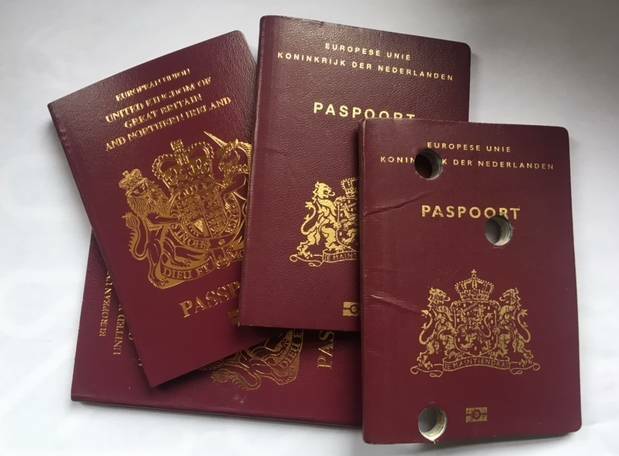 Getting draft legislation which would allow British people in the Netherlands and Dutch people in the UK to have dual nationality because of Brexit will be a ‘daunting challenge,’ D66 parliamentarian Sjoerd Sjoerdsma has told DutchNews.nl. Sjoerdsma launched the plan to amend Dutch rules on dual nationality at the end of last month saying Brexit is a ‘unique situation which requires unique measures’. So far the Labour Party, 50Plus, the pro-animal PvdD and Denk have co-signed the proposal and Sjoerdsma said he is hoping to get other parties on board. ‘To be able to get our bill through parliament and the senate before Brexit date is a daunting challenge but if we manage to gather additional support from GroenLinks and the VVD it could just be possible,’ he said. GroenLinks has told one British campaigner that the party is sympathetic to the measure. Both British and Dutch expat groups have been lobbying MPs to support the bill. ‘I hope they will continue to do so, as their personal stories are of great value and might just convince parliamentarians to support our efforts,’ Sjoerdsma said. The coalition government, of which D66 is a part, is due to publish its plans to reform the dual nationality laws in the spring. Sjoerdsma said his party had decided to act now because ‘it would be irresponsible to wait any longer’ given that Brexit is just a few weeks away. The D66 plan has now been submitted to the Council of State, which advises on all legislative changes for its opinion.